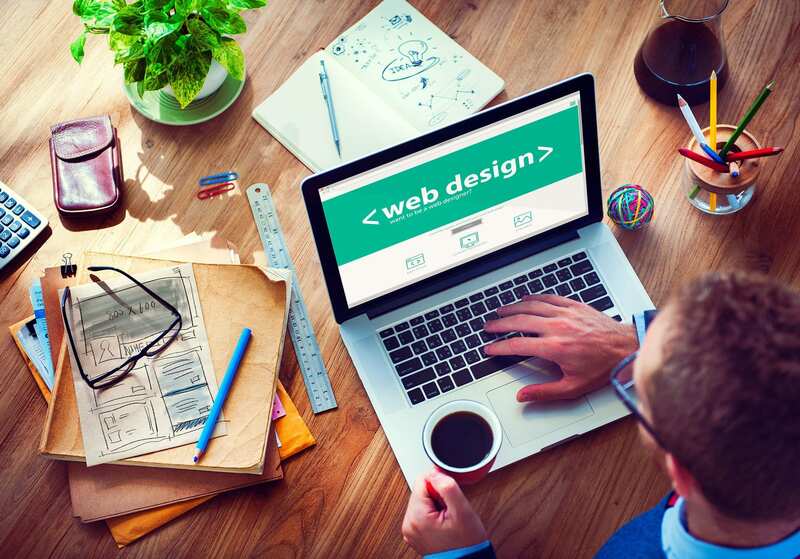 Personal web development platforms have grown by leaps and bounds in recent years. Anyone can now make a website with no training necessary. However, making a website that shows up high in the search engine results pages (SERPs) is another story. This is why every webmaster needs to implement search engine optimization (SEO) tactics. SEO is the process of making a website fit the search engines’ criteria for high rankings. 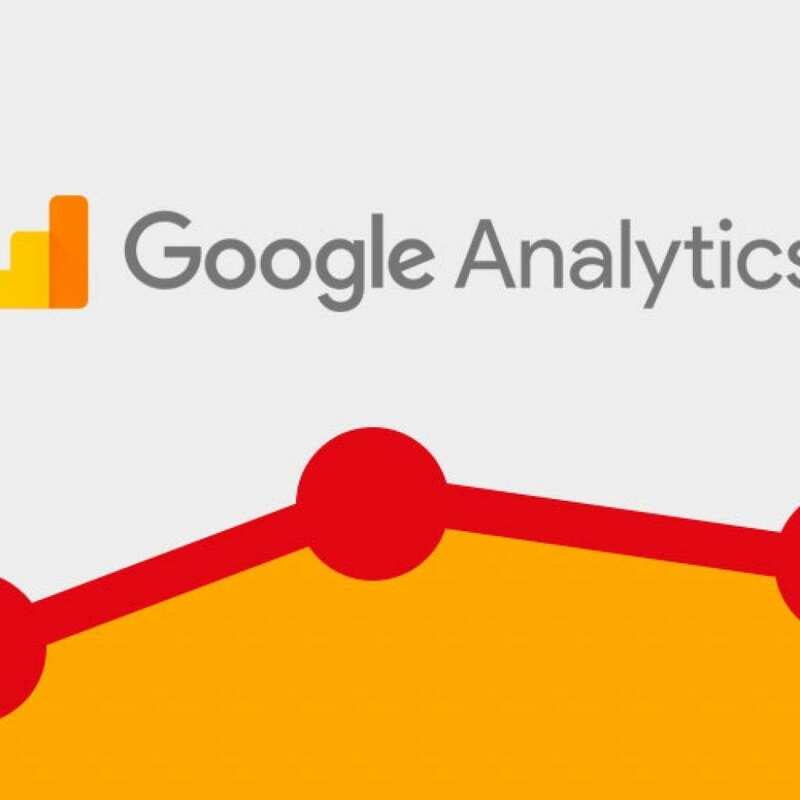 The “robots” used by search engines to crawl websites are programmed to look for certain attributes when deciding which site is most relevant for a certain keyword. It is important to understand these factors so that you may put them into place on your website. A website that does not perform SEO is unlikely to ever show up very high in the SERPs. Websites need SEO to have a chance at becoming popular. Webmasters should start thinking about SEO even before the website is built. Much like building a house, some things are much easier if they are incorporated into the initial plan. SEO typically begins with keyword research, as does the website itself. Try to find keywords with low competition that will be easy to integrate into the website’s content. Selecting a keyword as your website’s domain may be helpful, provided that it looks natural. After the website is built, remember to create your content with SEO in mind. 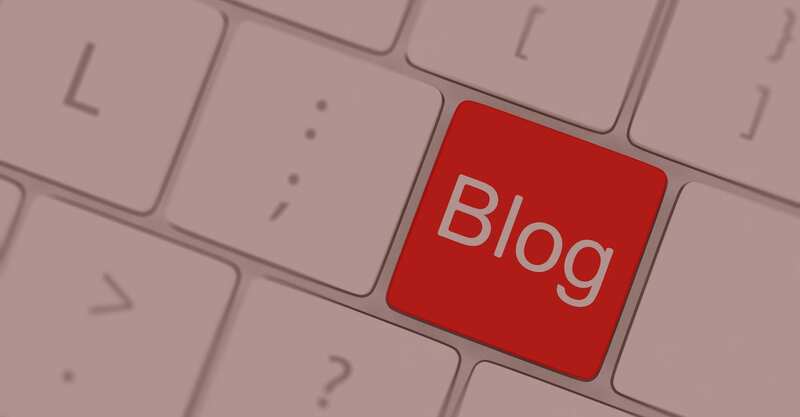 Create new posts featuring high-quality content as frequently as possible; a website that is actively updated will be ranked much higher. Use the keywords naturally within the articles, but do not overdo it. A keyword density of between two and four percent is a safe threshold. Putting the keywords in bold and using them in subheadings also go a long way towards getting your site’s ranking increased. When placing images on the site, make use of captions and alt-text to ensure that they show up in image searches. SEO must always be a part of your website’s continuing development. 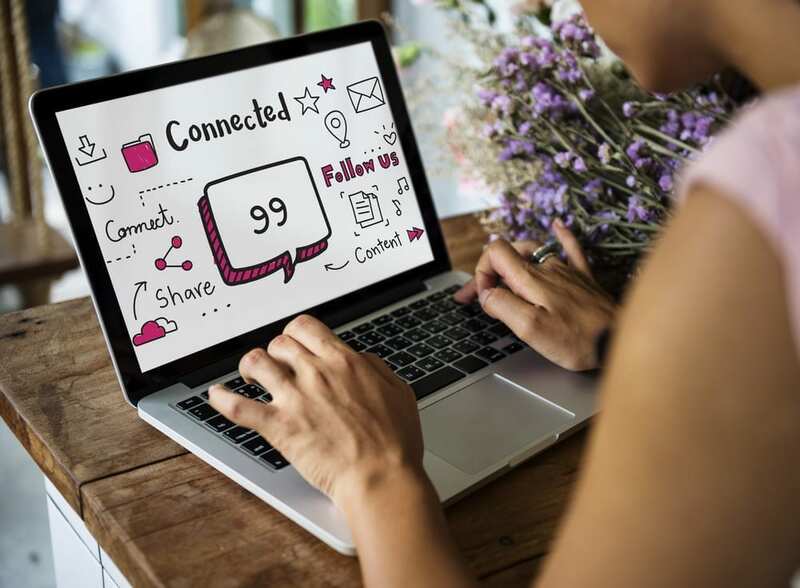 Search engines are constantly changing their algorithms, so it is important to stay apprised of these changes so that you can optimize your website accordingly. Never assume that your website’s SEO is done, because SEO is a perpetual process requiring vigilance and dedication. Nobody can accurately predict the future of SEO, but one constant factor is that search engines are always trying to prioritize the highest quality of content above all. 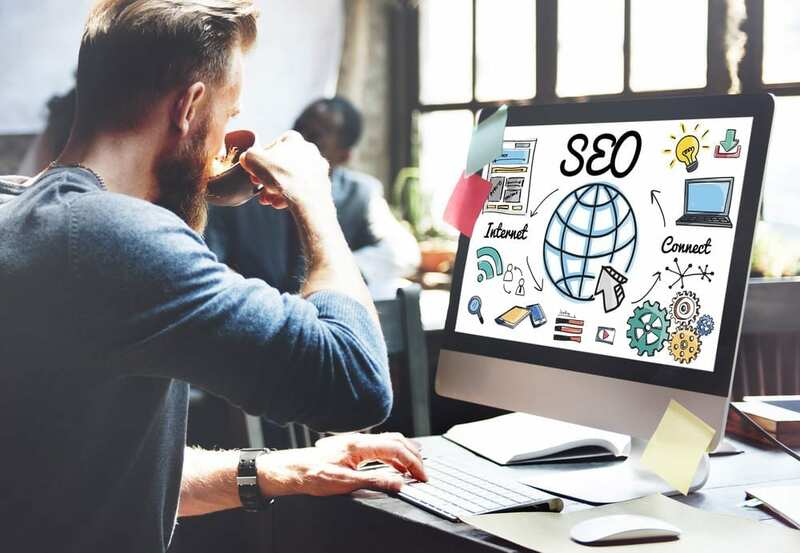 Undertaking SEO for your website is no small task, but it is made much easier by integrating it into your website’s model early on. Doing so will help your website achieve the highest ranking possible. Always focus on high-quality content coupled with the latest SEO techniques for the best results. If you are looking for something more from a website development company, turn to Thomas McKee. You can expect impressive results and unmatched service from our dedicated professionals. 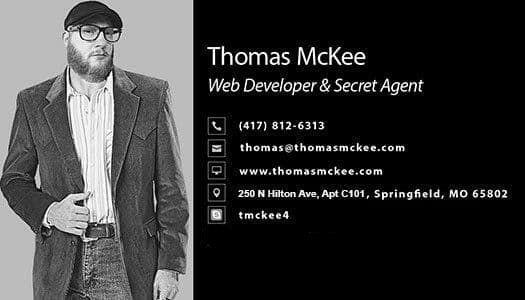 Get in touch with the Thomas McKee team to today to learn more about how we can help you and your business thrive online with next-level website design.